5. 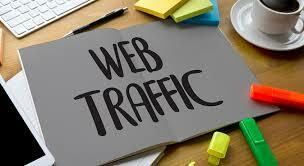 Provide google/ bitly LIVE link can you see update your visitor. NOT ACCEPTED: YouTube videos, Facebook pages, twitter pages, Adf.ly and Linkbucks.